Providing you the best range of Acetylene Gas Plant such as Acetylene Plant and Industrial Acetylene Plants with effective & timely delivery. Our Acetylene Plant are designed and manufactured in close association with international companies to inculcate the best technology. With the capacity ranging from 10 m3/hr to 200 m3/hr, they generate highly pure output, which can be stored in cylinders and tanks directly. The output remains pure in cylinders and tanks as they get stored directly without coming into contact with the air or moisture. The quality of our machines is incomparable as each weld joints get tested several time to make sure smooth performance without wear and tear. Interstage moisture separators for moisture drain by centralized drain valve station. The Industrial Acetylene Plants of our company generates acetylene for industrial purposes. The systems generate acetylene with high purity in order to fulfill the different industrial requirement. 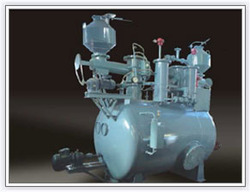 The Industrial Acetylene Plants of our company generates acetylene for industrial purposes. The systems come in different capacities ranging from 15 m3/hour to 200 m3/hour to fulfill the requirement of each customer. The systems generate acetylene with high purity in order to fulfill the different industrial requirement. 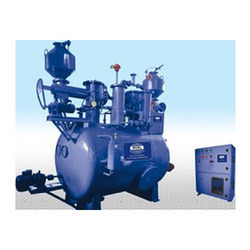 We are leading supplier & distributors of Acetylene Air Compressor. 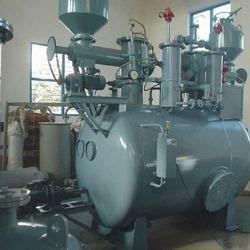 Looking for Acetylene Gas Plant ?